If you are surrounded by a lot of trees, then leaves and debris are unavoidable. This naturally increases the frequency at which you clean your gutters. 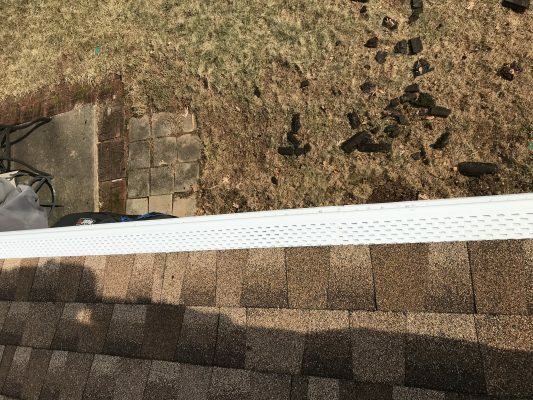 We actually understand that cleaning out gutters is a messy, stinky job. However, we can put that problem behind you by helping you to install gutter guards. 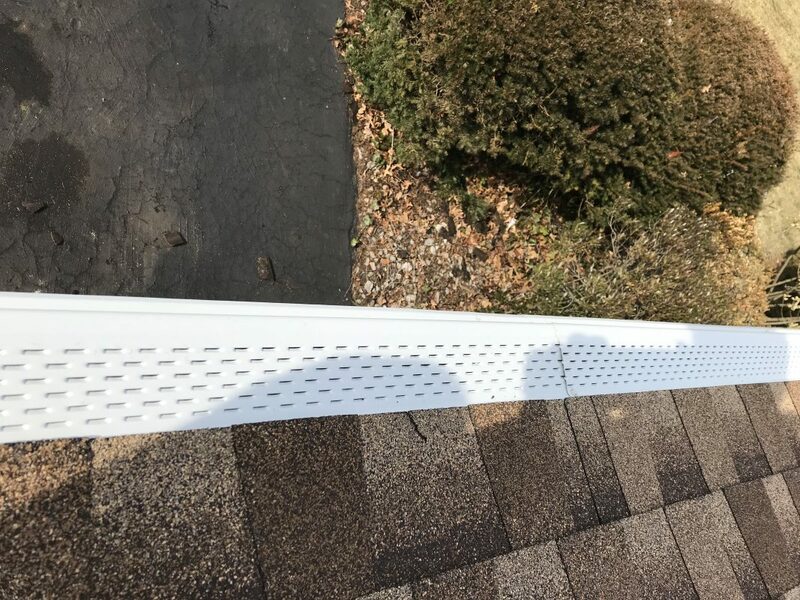 Gutter Guards act as filters that help in catching leaves and preventing them from entering your gutters and downpipes while still catching the water. 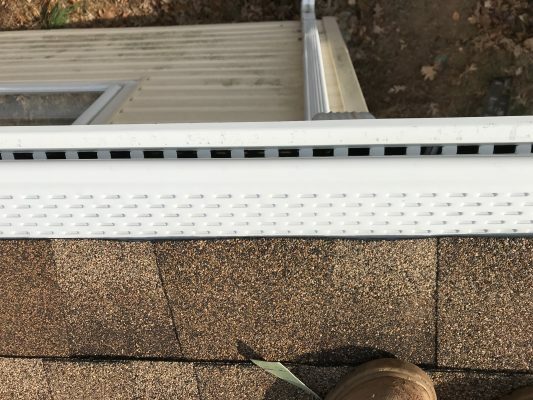 This is the smartest way to reduce your worries over having your gutters blocked by leaves and debris especially during fall. At Active Seamless Gutters, we install high quality and durable gutter guards that will serve you for a long time. One of the most serious problems associated with gutter guards is that they can even prevent water from entering your gutter if not properly installed. With us, you are guaranteed of high-quality products, tested and trusted which will be installed by our highly-skilled experts. 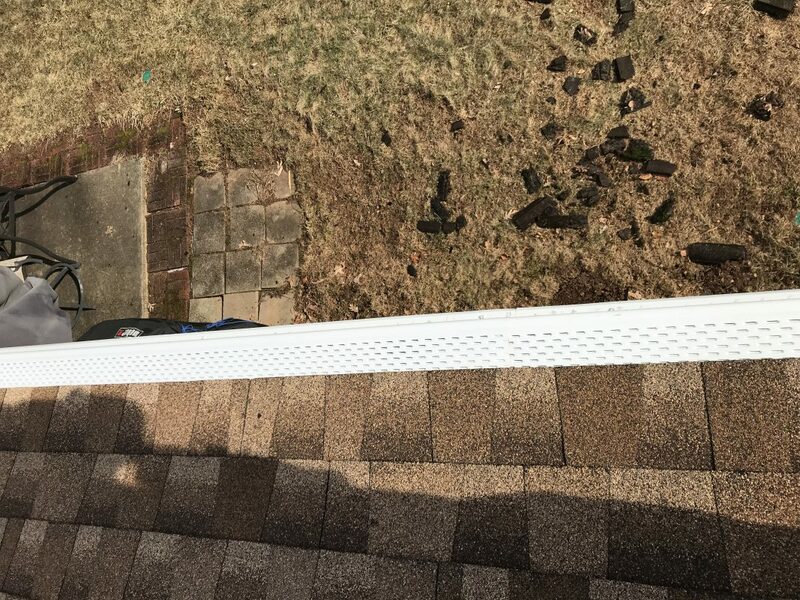 Active Seamless Gutter is interested in keeping your home safe and that is why we are here to know the challenges you are facing with your gutter system so that we can proffer solutions to them. We have incredibly amazing track record in the industry for being a company that renders superb guttering services. Kindly contact us for your gutter guards and any service that has to do with keeping your gutters in good working condition.